Natalie Arndt was born in Philadelphia and grew up in the former Yugoslavia and Germany. She left the United States when she was one year old and returned to the Land of Opportunity (USA) when she turned 18. Natalie received her undergraduate degree in Speech & Communication with a minor in Psychology from Northern Arizona University. She earned her Masters Degree in Counseling from the University of New Mexico. She has lived in New Mexico for 24 years. Natalie has been in the real estate business for the past 14 years and is also an investment property owner herself. 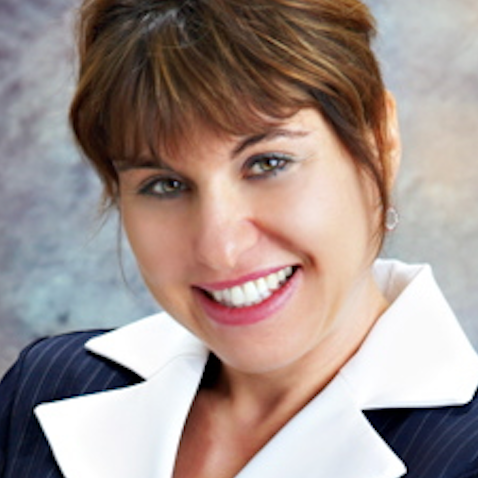 In 2008 Natalie opened Natalie’s World of Real Estate, LLC, and maintains her license under Realty One of New Mexico. Natalie prides herself with her ability to work with a diverse clientele including various ethnic and cultural backgrounds. Natalie specializes in working with physicians, nurses, and attorneys. Some of her loyal clientele are prominent attorneys in this town who love her because, according to them, she thinks like an attorney. Natalie is devoted and loyal to her clients and she gets the same loyalty in return. She is happily married to a physician and with three children ages 25, 21, and 16. Natalie enjoys running, hiking, cooking, writing poetry, and entertaining her friends and clients. Natalie has received numerous excellence awards for her work as well as outstanding performance awards for the past 14 years. She is a member of Elite 25, a select group of premiere realtors in Albuquerque who networks to market and advertise their properties. Natalie is a five-star premiere real estate agent on Zillow.com. To become a five-star agent on Zillow with the highest ratings Natalie’s clients have voluntarily evaluated her online and provided testimonials about their experiences. Natalie also received Angie’s List 2013 Super Service Award. Natalie received the most prominent award by being placed in the hall of fame at REMAX. This award is the highest pinnacle of achievement within REMAX agents in the real estate industry. Natalie and her team’s motto is to provide excellence, expertise, experience with a passion for real estate and desire to make every transaction successful.